Start taking classes at Downtown Fitness of Norman and other studios! 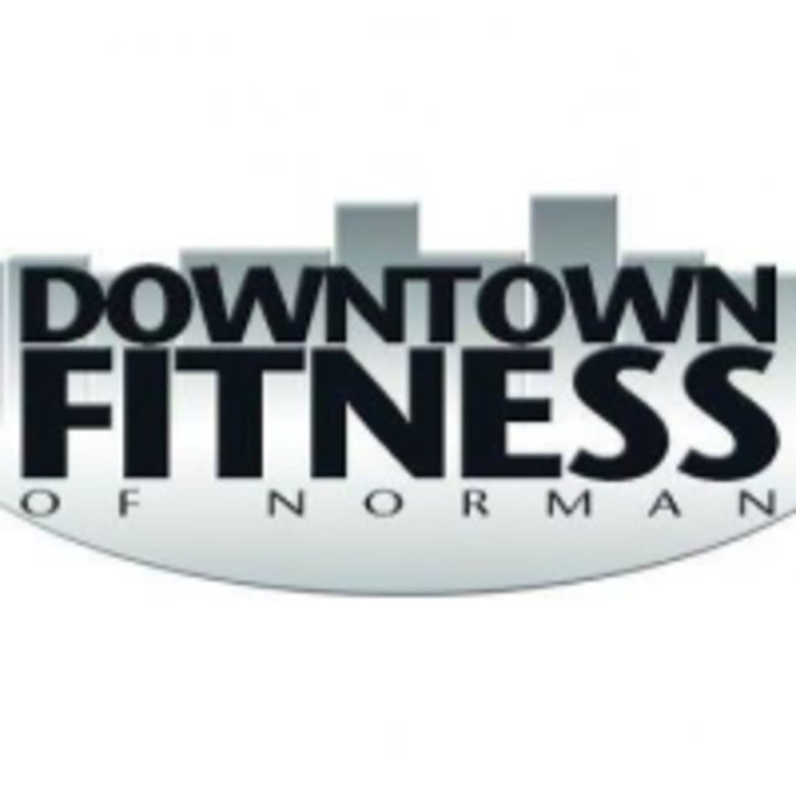 Downtown Fitness is a locally owned and operated fitness facility located in Norman. They offer a diverse and exciting lineup of classes to help people reach their health and fitness goals. Their aim is to be the cleanest, friendliest and most affordable gyms in town. Downtown Fitness is located at 1610 West Lindsey, Norman, OK 73069.